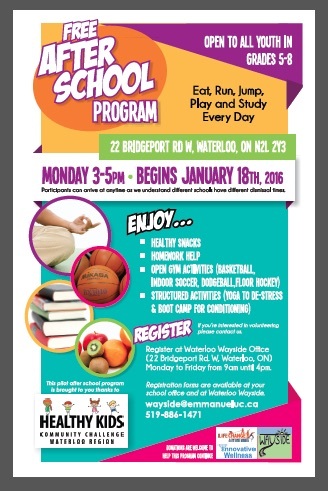 This FREE after school program is open to 10-14 years on?Monday 3-5:30pm from Jan 18-March 28. Enjoy a healthy snack, homework help, open gym activities like basketball, dodge ball and floor hockey and other structured activities like gentle de-stressing relaxing yoga and Tabata Boot Camp to tone and strengthen. This program is free due to our team receiving? 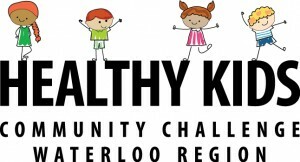 a mini grant ?from the Healthy Kids Community Challenge.